The skins are available now via the Xbox Live Marketplace. Yesterday, there was a direct link to them on the front page. 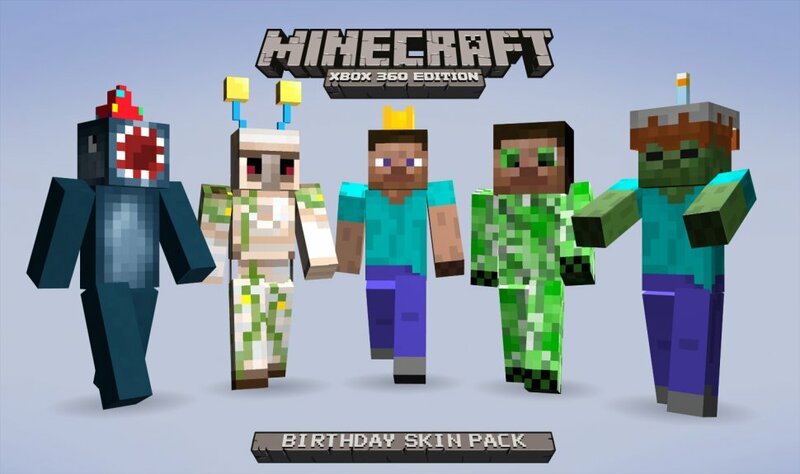 While no time frame for the birthday skins were given, you might want to grab them just in case they are a limited time offer. Plus, they are free, and what's better than free content? 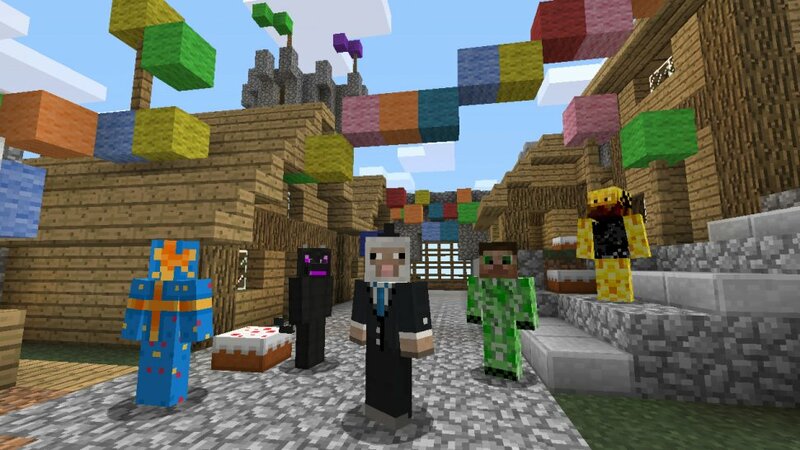 Minecraft: Xbox 360 Edition is one of the finest cooperative games for the console. It allows for nearly limitless creativity, and can be played both online and locally. The Xbox 360 edition of the classic features cooperative play with up to eight players online, or four players locally. The game has also seen extensive revisions over the past year, thanks to an active and supportive developer.